Tessa Warehouse – 8a build. Vyselkovaya st.
Tessa Warehouse – #3 warehouse, 5 build, 4-ya Prigorodnaya str. TESSA Warehouse – 6 build, Vesennyaya str. #3 warehouse, 5 build, 4-ya Prigorodnaya str. – Own fleet of loading equipment. Many customers have already experienced “Tessa’s” warehouses as distribution centers. 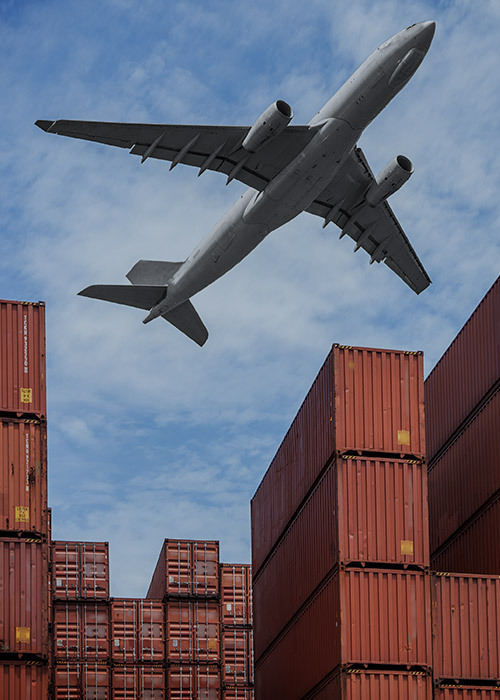 In addition to storage services, logistics company “Tessa” provides a number of additional, but no less important services such as cargo consolidation, customs clearance, and others. For example, our staff can assist in obtaining the cargo coverage; arrange insurance against third party liability. Distribution is the final stage of the logistics process. Therefore, it can be trusted only professionals with extensive experience. 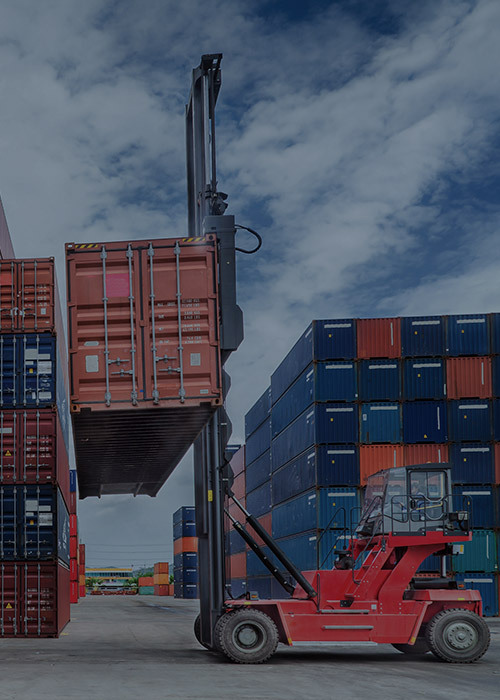 We employed highly qualified staff for the carrying out of various projects regarding to safekeeping, packaging, delivery of any cargo and goods: from pens to building materials. If the customers requires delivery of oversized cargo, small consignments or parcel, the staff of “Tessa” takes up the work. We choose optimal route of delivery by air, road, rail, shipping from China and Russia. Moreover, the “door to door” delivery with the performance of all the intermediate stages is the most highly appreciated by the company’s customers service. – Loading and dispatch of orders to end consumers. Do you want to order warehousing services in Vladivostok? Our storage spaces are willing to accept any amount. Or fill out a service request form here. Sign a contract with the logistics company “Tessa” and trust your cargo professionals. The error-free operations on all stages depend on the input method of data to accounting system. 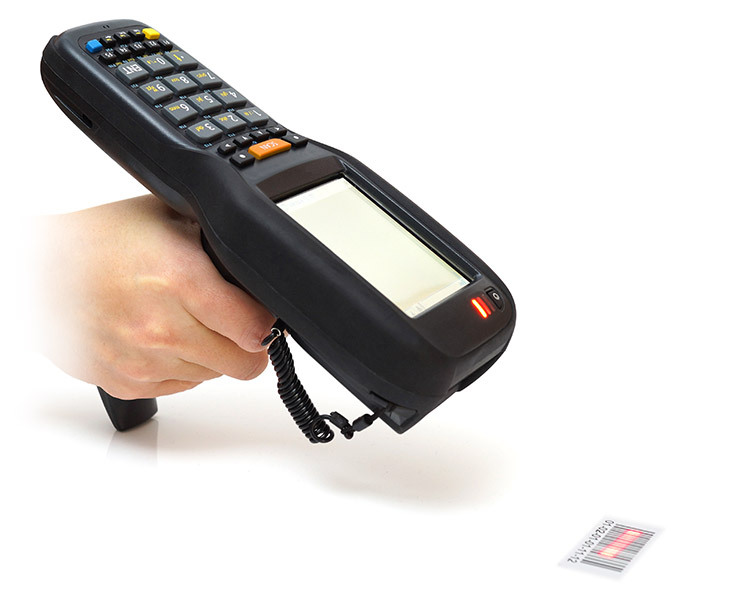 When accepting the goods on the warehouse of the “Tessa” company the staff handles all cargo using bar code scanners. Then the additional marking of goods is carried out, allowing to perform a lot of operations in automatically. This process eliminates the possibility of future errors. 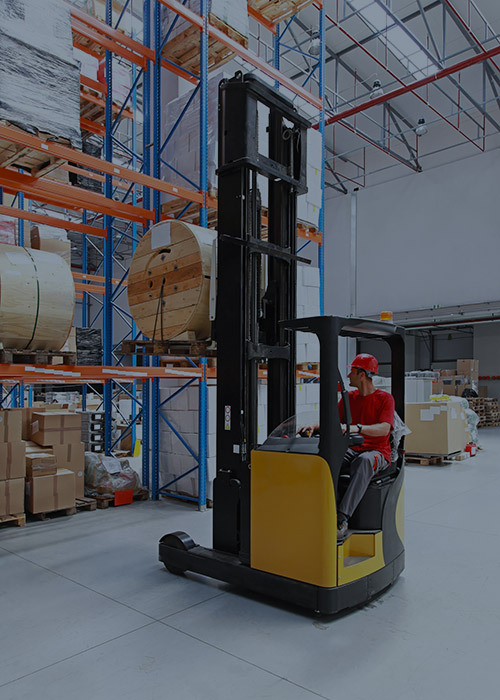 Quick and easy control of goods’ movements on all stages of supply chain. Easy access to data on the goods’ producers, sender, receiver, mediator to meet your future needs. 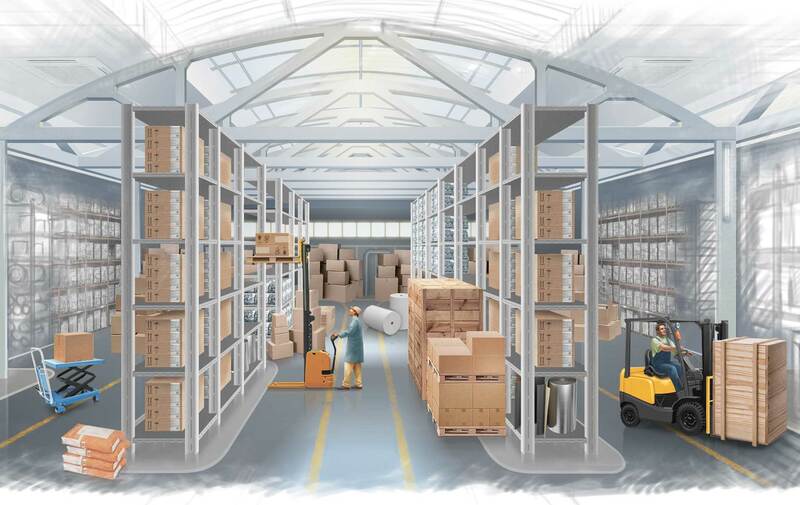 Ability to group goods according to certain parameters (such as size, shelf life, storage conditions, etc.). Simple and automatic accounting of goods, their movements and drawing from the stocks. Enhancing the processes of sorting, kitting, packaging, and others. Aggregating of the reliable and verifiable data on material flows. Increasing efficiency of logistics services and quality control. Facilitating data accumulation for marketing analysis. Reducing the cost of information processing at 10% (in comparison with paperwork and manual accounting). Thus, cooperation with “Tessa” in storage and shipping allows customers significantly increase the speed, efficiency, accuracy of data accumulation.